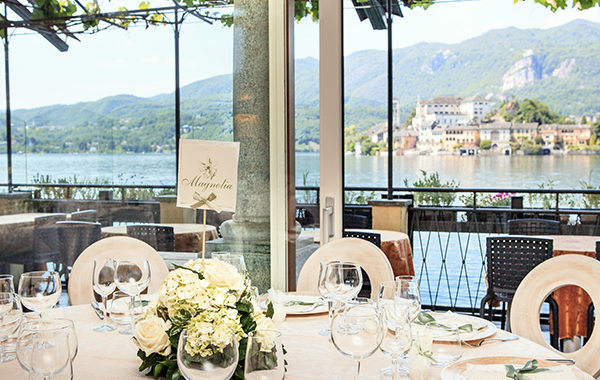 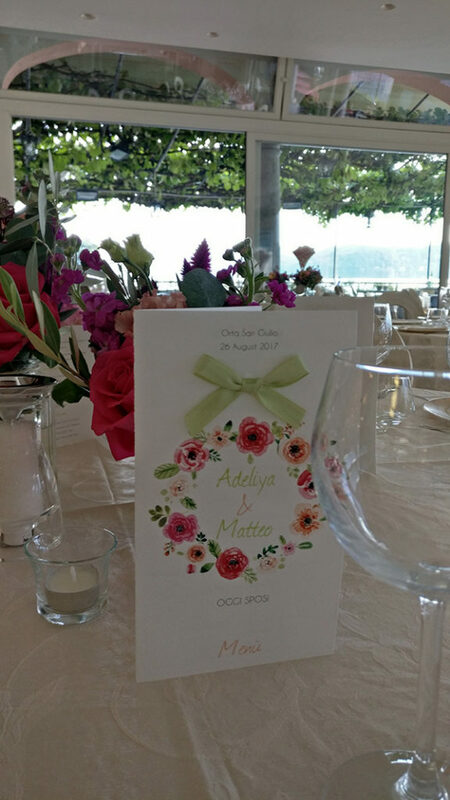 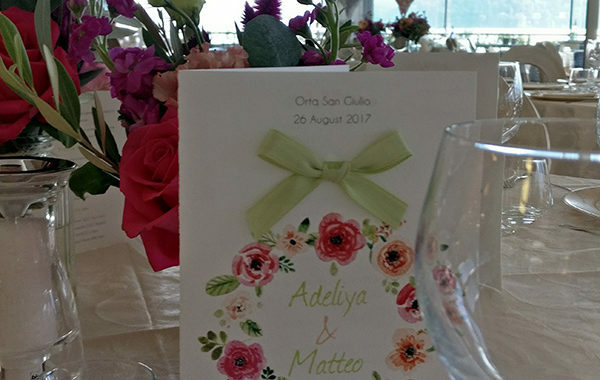 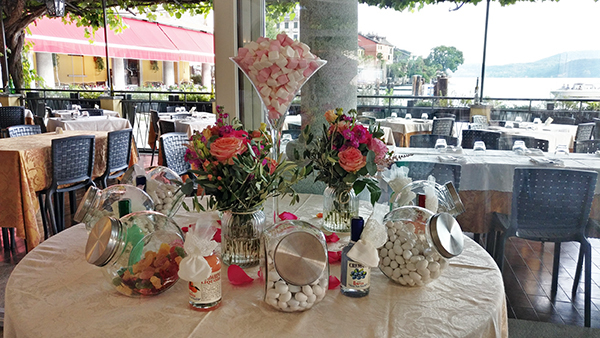 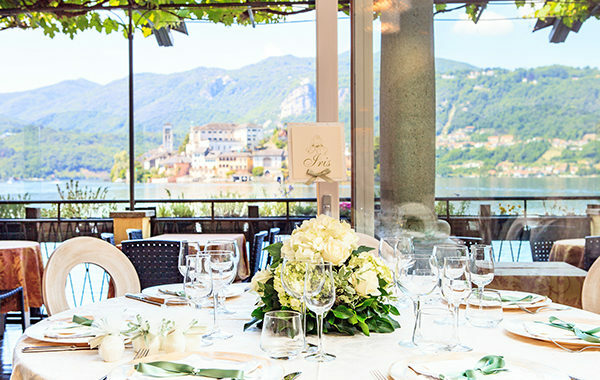 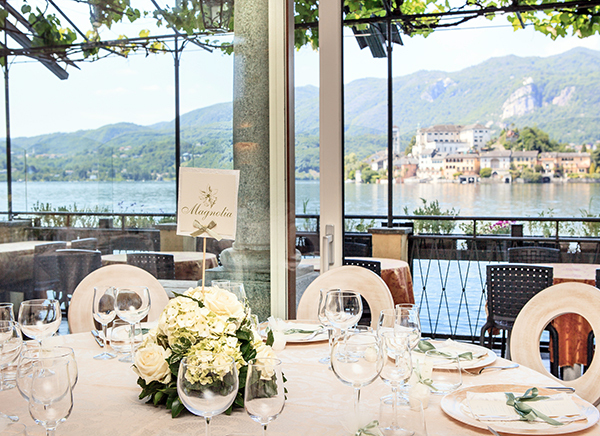 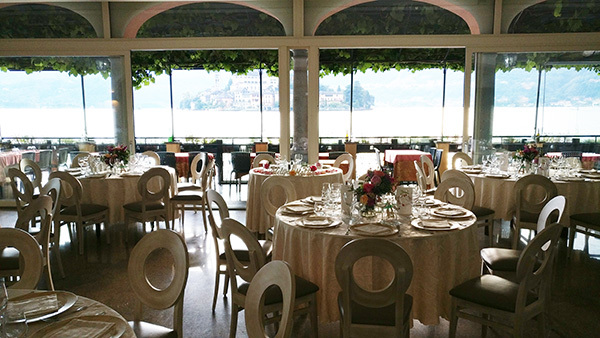 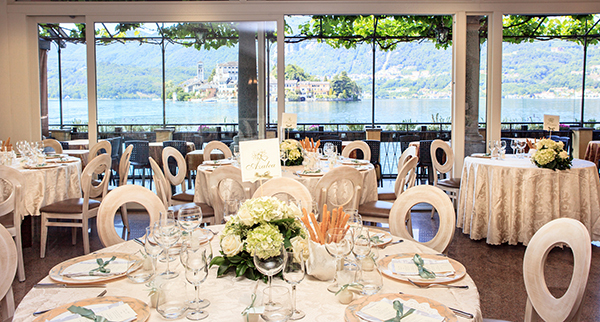 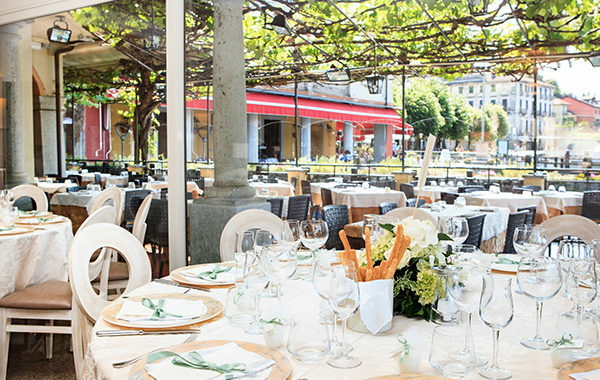 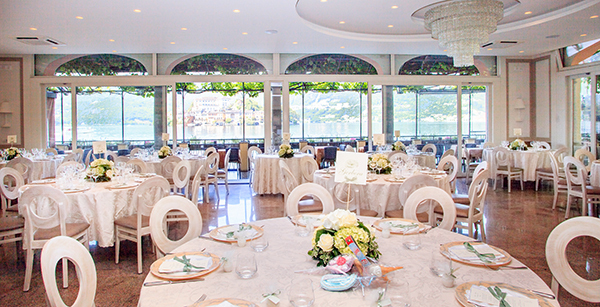 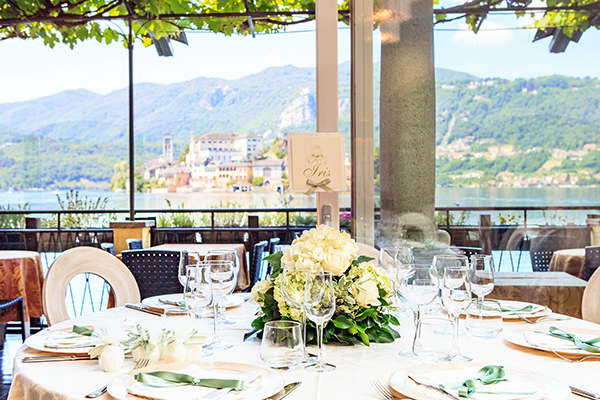 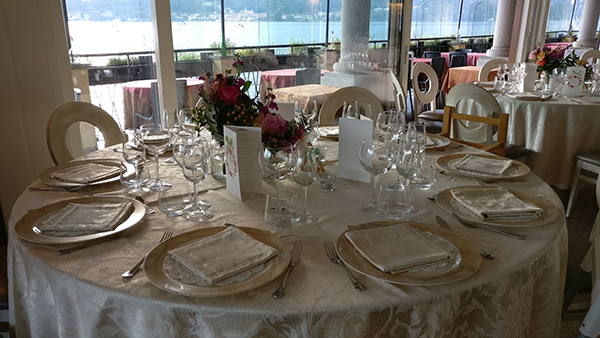 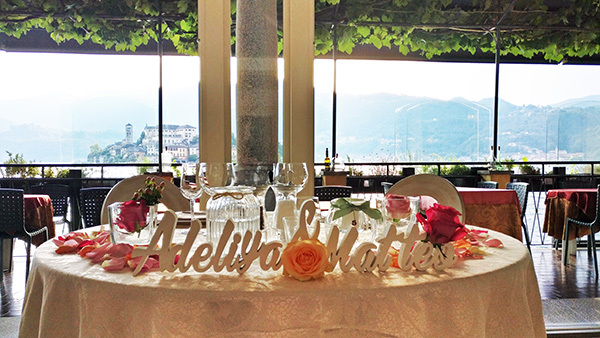 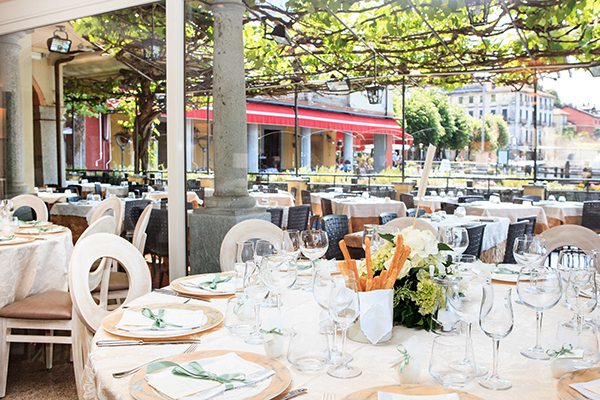 The most special day of your life deserves a breathtaking view and Orta, with its colors and reflections is simply the most spectacular place to celebrate your wedding. 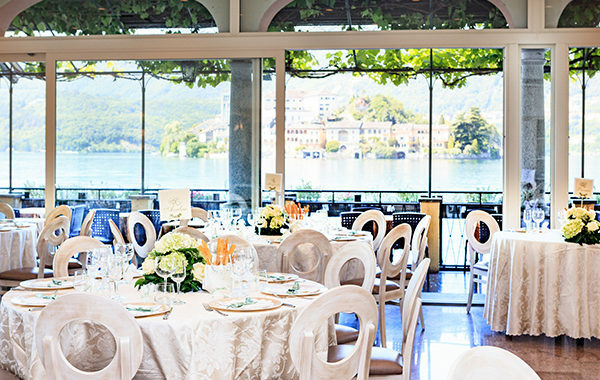 The restaurant’ s room provides the stunning view for your wedding reception:the idyllic lanscape of the lake and the island. 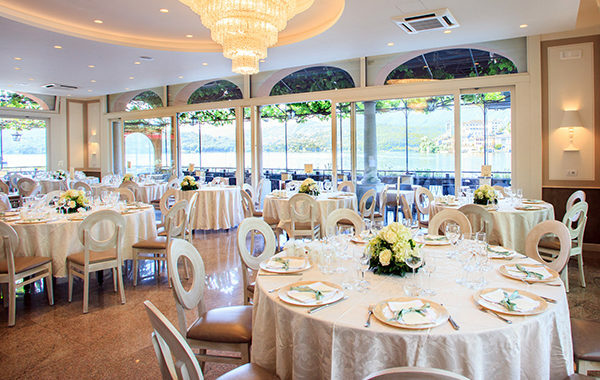 It has the perfect space to comfortably accomodate many guests, thanks to its wide room and windows it feels spacious and light. 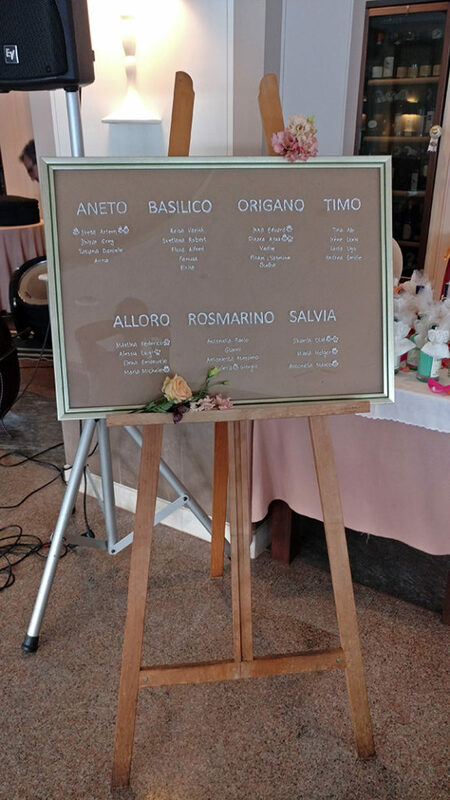 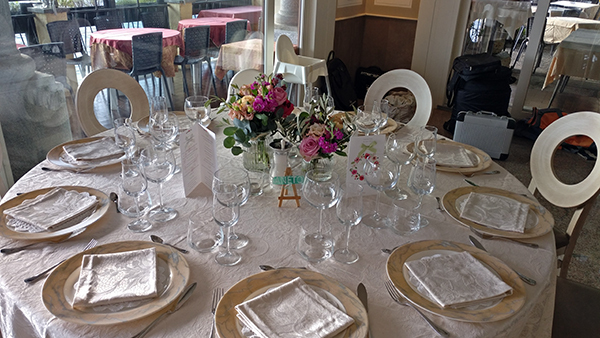 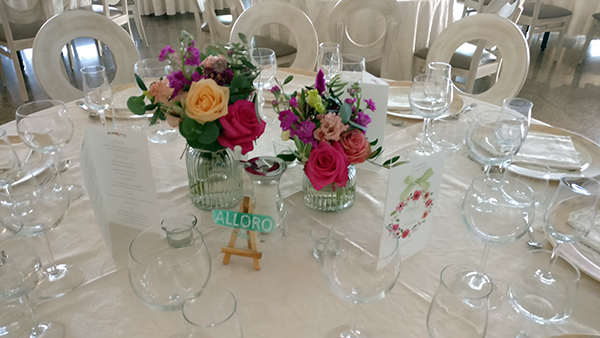 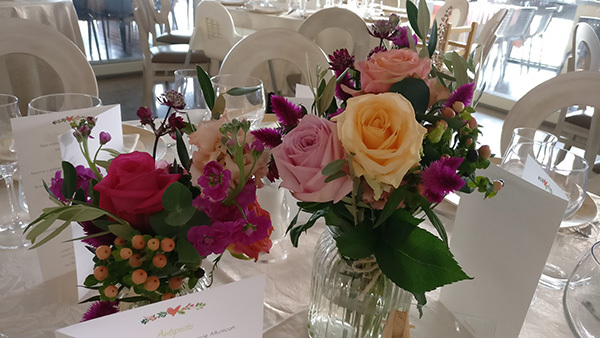 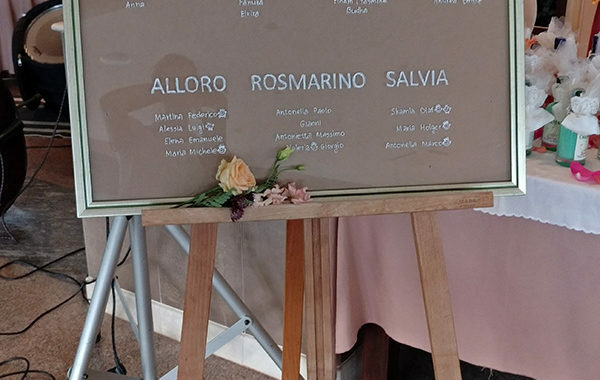 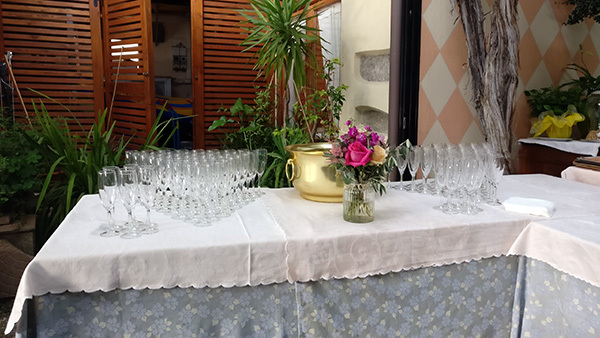 If you rather have a more intimate wedding reception, our Sala Rosa (Pink room) welcomes smaller groups giving an authentic and special atmopshere.